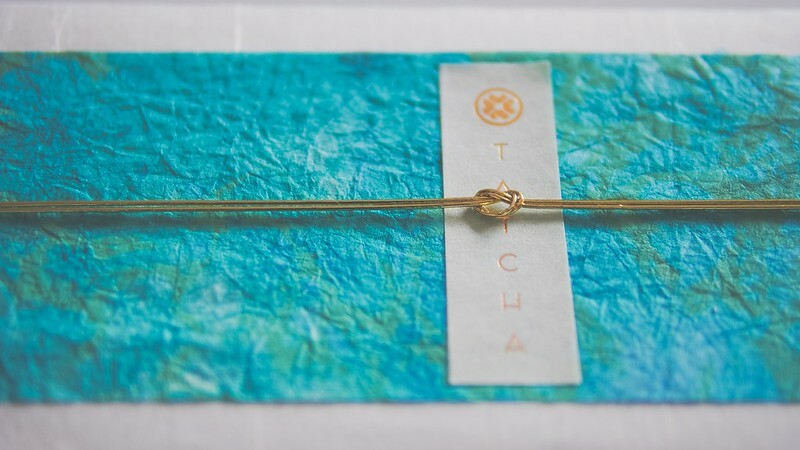 Beauty sleep is no longer just about simply getting some shut eye. 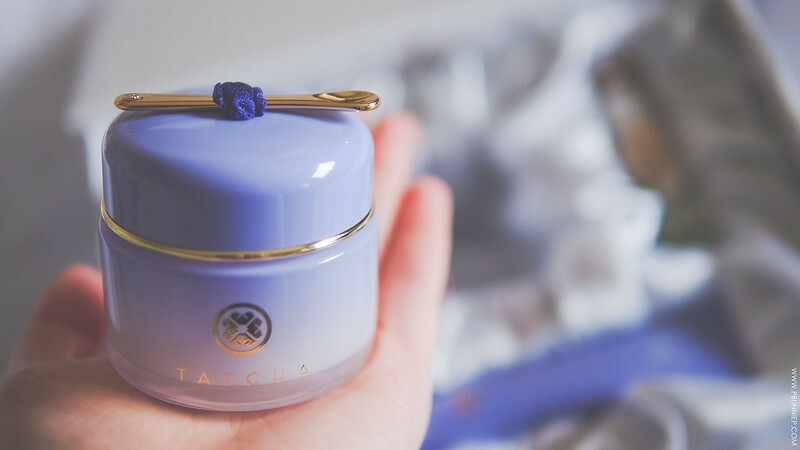 I was formally introduced to TATCHA skincare, a line based on geisha beauty traditions, last year and have been truly smitten with a few of their products. For 2016 the luxury brand has introduced a Overnight Memory Serum Concentrate* ($110) with concentrated Okinawa red algae, wild thyme and ginseng in a squalene base to provide skin luminizing benefits while you sleep. For the eyes, the Deep Hydration Firming Eye Serum* ($95) uses a combination of Okinawa red algae and green tea caffeine to firm the eye contour. I'm usually not a fancy eye cream person but I seem to have developed some next level puffiness in the year or two and I'm also quite curious about the cool touch ceramic tip applicator but for now...to bed.